Our Power Flush Birmingham plumbers specialise in getting central heating systems functioning as efficiently as you possibly can. This helps home owners throughout Birmingham save significant amounts of money. 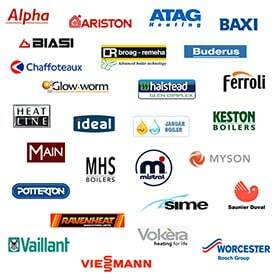 When allowed to remain un-maintained, central heating systems can become very inefficient and expensive to operate. 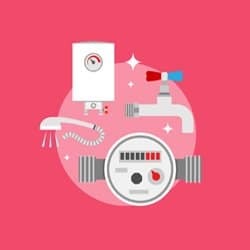 Heating bills can increase, because the central heating system becomes clogged up due to the buildup of debris brought on by consistent use, this is where power flushing comes in. 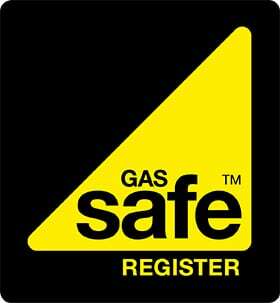 Throughout Birmingham and surrounding areas there are many homes with central heating systems as well as badly functioning radiators that have grown to be very costly to operate. It is because almost nothing has been done to reduce problems caused by the buildup of gunge deposits inside the system itself. The central heating system may become loud since it attempts to make amends for its own inneficient operation. The easiest way to take care of this is to have the system ‘power flushed’ by an expert using specific apparatus in order to properly cleanse the complete system.